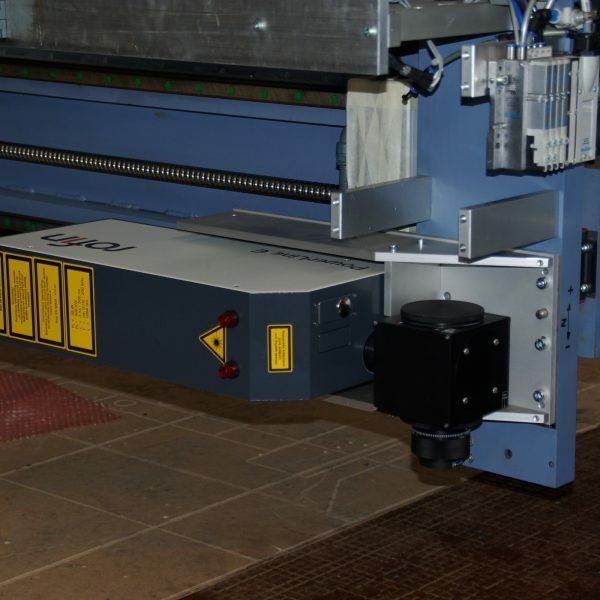 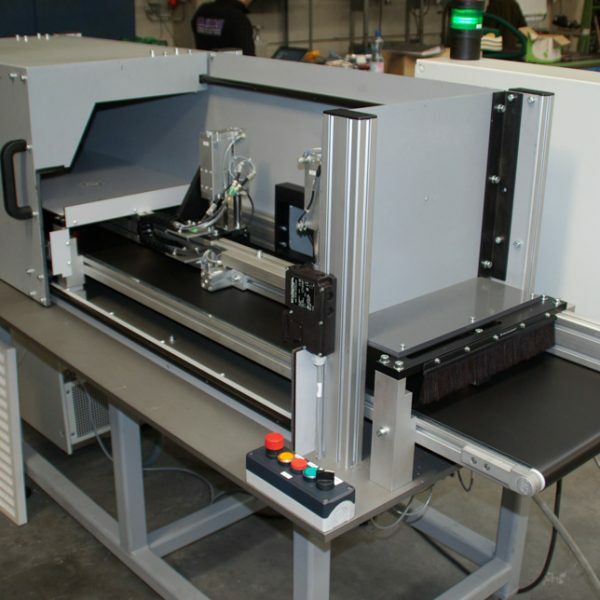 We build special laser machines (laser marking, laser cutting, laser welding, laser ablation, laser cladding,…). 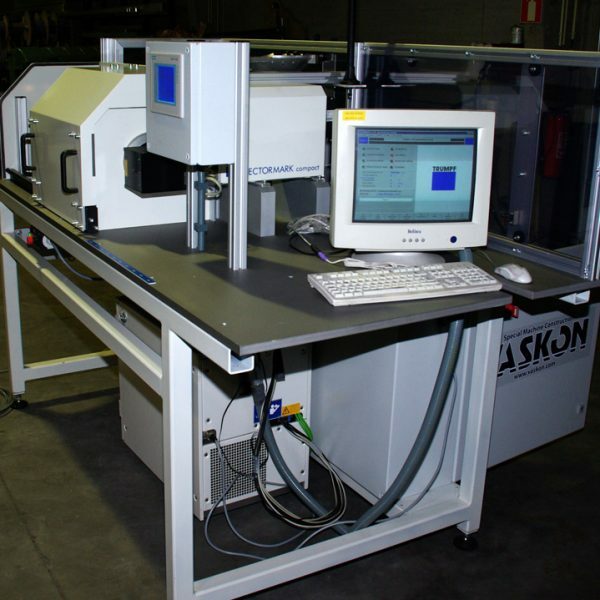 We integrate several types of lasers, and are not dependent on a specific brand of laser manufacturer. 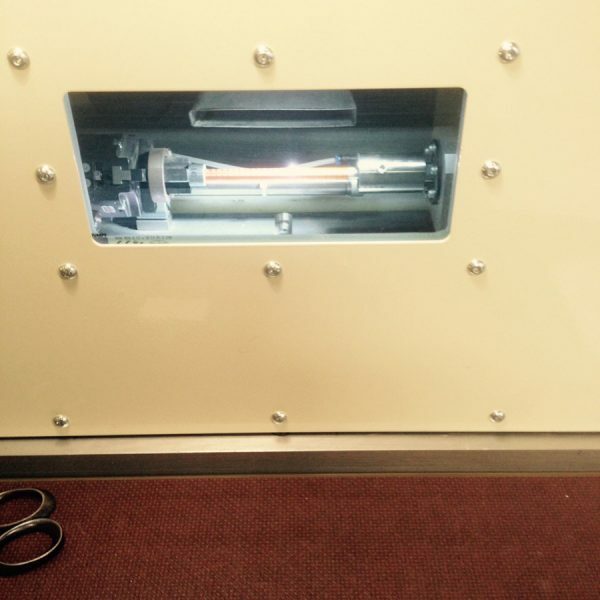 We developed a high-speed laser ablation process, to make electric patterns on coated glass (patent pending).